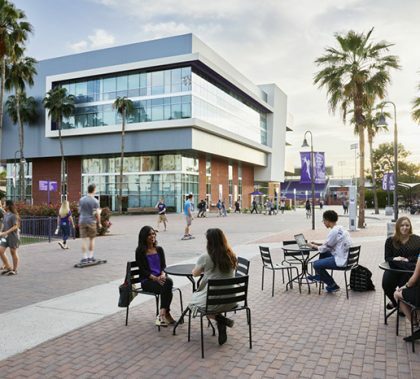 Staff Picks is a feature of the Herd on Campus where the faculty and staff of GCU share their favorite restaurants, date spots, activities and more. It’s the “best of” Phoenix according to GCU. If your favorite isn’t listed here, make sure you leave it in the comments section. GCU staff picks the best chinese restaurants in Phoenix. Student Picks is a feature of the Herd on Campus where the students of GCU share their favorite restaurants, date spots, activities and more. It’s the “best of” Phoenix according to GCU. If your favorite isn’t listed here, make sure you leave it in the comments section.